TN Equipping Events begin in two weeks! 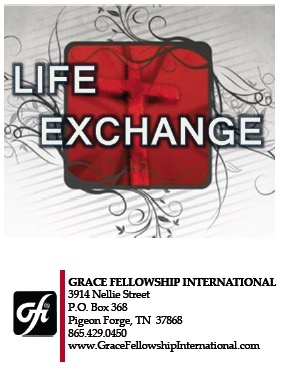 The next Grace Fellowship Exchanged Life Conference and Spirituotherapy Workshop are only 2 weeks away! 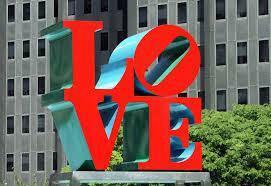 They are planned for Friday night and Saturday, Nov. 7,8, 2014 (Conference), and Nov. 10-13, 2014 (Workshop). These events will be hosted by 1st Baptist Church, Pigeon Forge, Tennessee. This an important opportunity for leaders and all disciplers. For details and registration, see the GFI web site or call GFI (1-888-66GRACE). All who desire to be equipped with Christ-centered soul care are welcome! 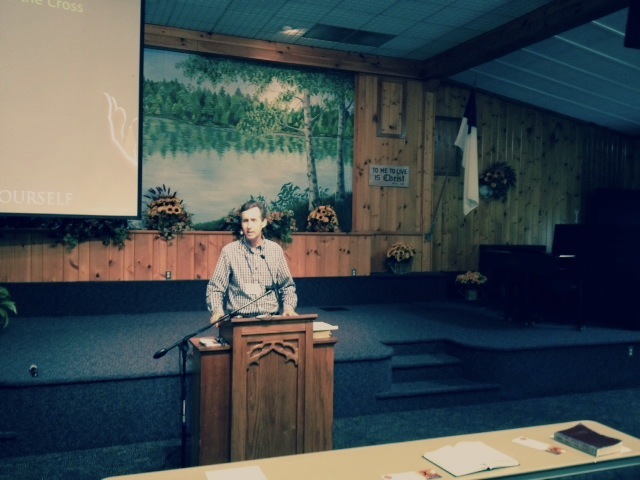 October 13-16 America’s Keswick Conference center in Whiting NJ hosted their annual Pastors’ Soul Care Retreat. John was the speaker and taught six sessions on the theme: Vital Dimensions of the Cross. 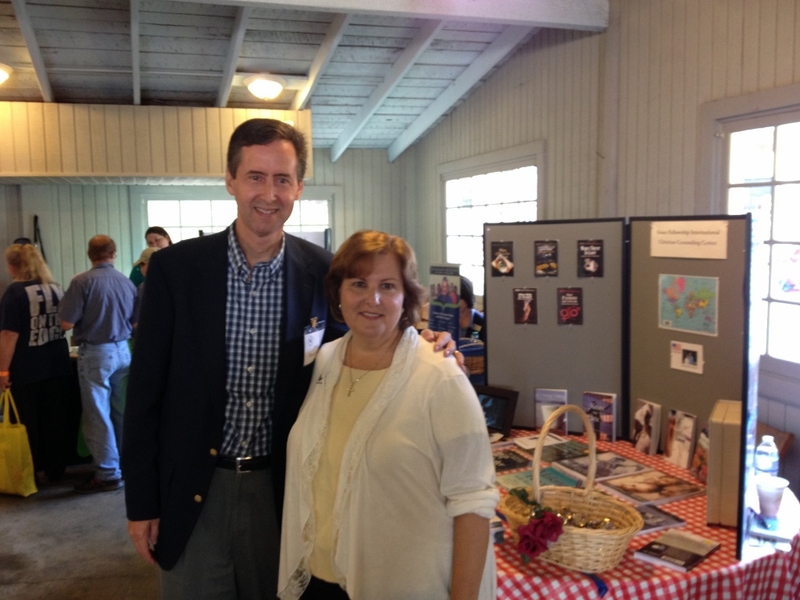 Rob & Dottie and Joe & Cherri were also there taking part with fellowship, testimonies, and the GFI resource table. We sensed the Lord’s blessing on the meetings and had a good response form these pastors. Rob’s blog post: Everyone needs a stem cell transplant…There is a powerful metaphor in this procedure that illustrates a need that every person has. Every person has a need for a spiritual stem cell transplant. Read this article by Rob Clogg here. Each year local theme park Dollywood hosts a Health Fair for the employees. For the second time GFI was invited to have a display. On October 1oth, Faith Heitzer joined John & Linda as we had conversations with employees and other presenters. Many picked up tracts and contact information. 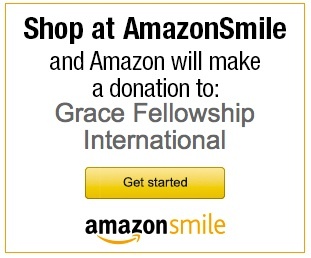 You can automatically donate .5% of any purchases you make through Amazon.com by using smile.amazon.com and selecting Grace Fellowship International as the recipient charity. The donation is not added to your purchase price. Rather, Amazon donates the .5% from their side!